All documents tagged "Zaynul-Muqarrabin (Mulla Zaynul-Abidin)"
Search for tag "Zaynul-Muqarrabin (Mulla Zaynul-Abidin)"
See BBR225–32 for Browne's own account of the visit. 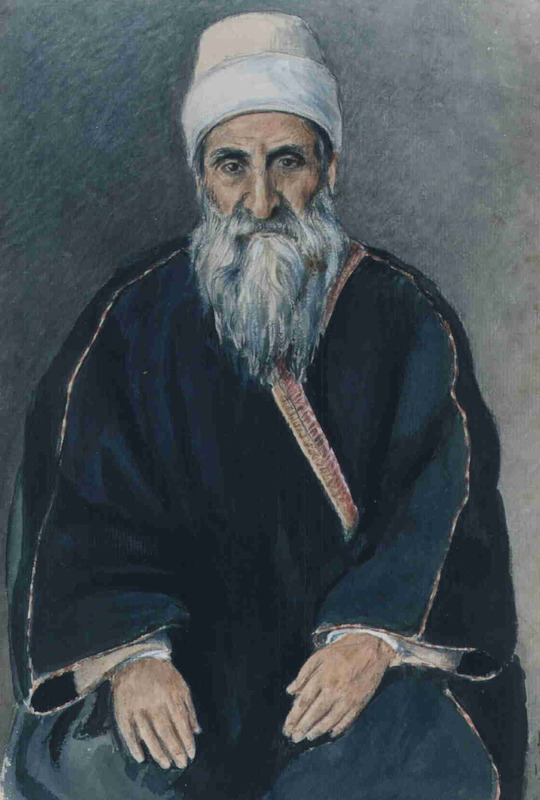 See BBR229–31, BKG371–3 and DH110 for Browne's pen portrait of Bahá'u'lláh. BFA1:445; Balyuzi, Edward Granville Browne and The Bahá'í Faith and Momen, Selections From the Writings of E. G. Browne.